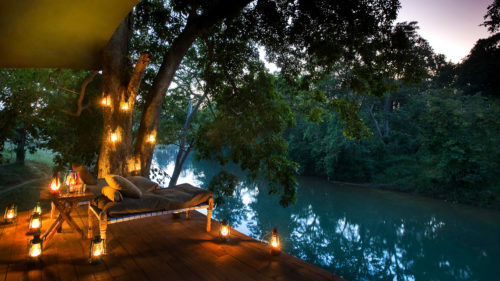 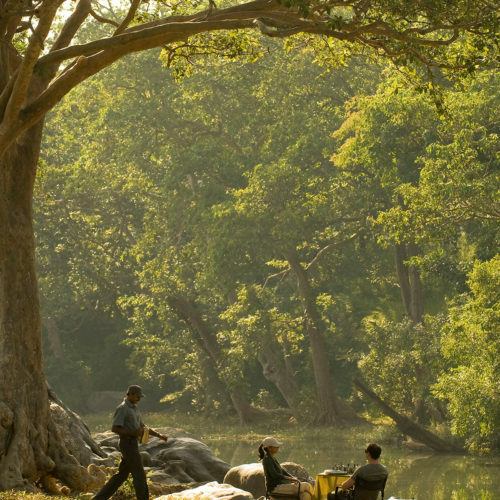 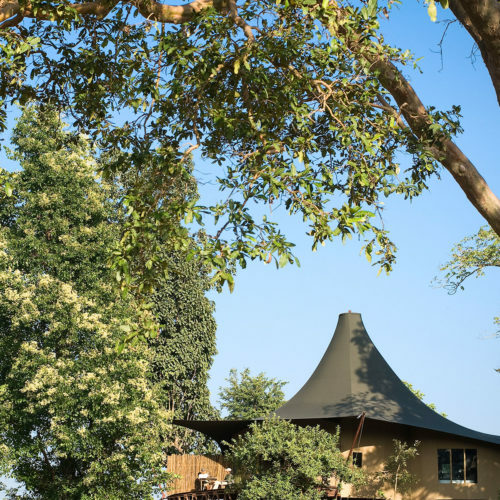 Directly overlooking the heart of Kanha National Park, the Taj Banjaar Tola is made up of two camps of nine suites in each situated along the banks of Banjaar River. 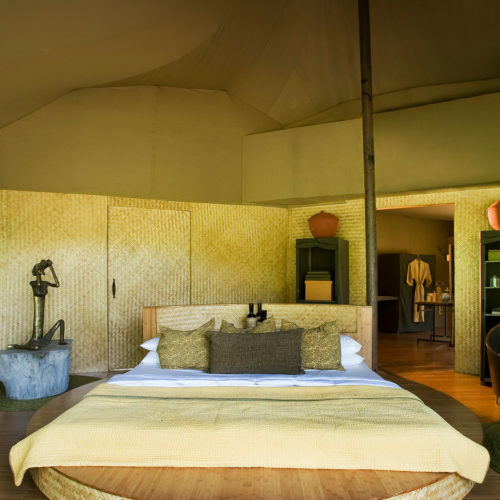 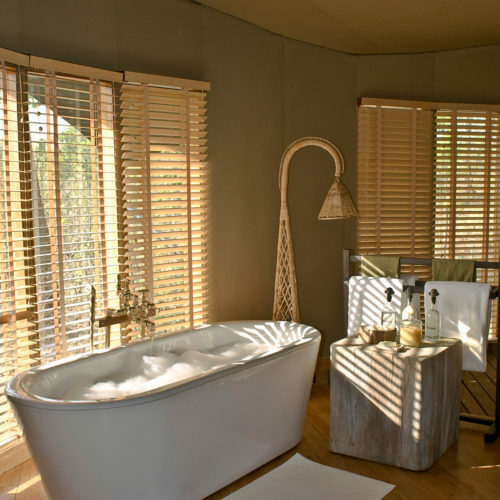 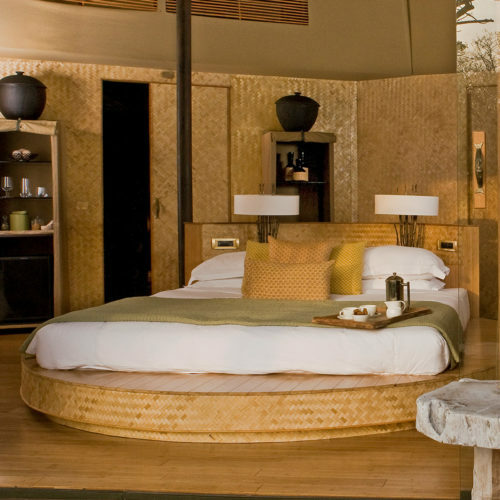 The luxurious en suite tents have been designed in a contemporary style, with pressed bamboo wall panels, gorgeous bamboo floors and locally crafted furniture. 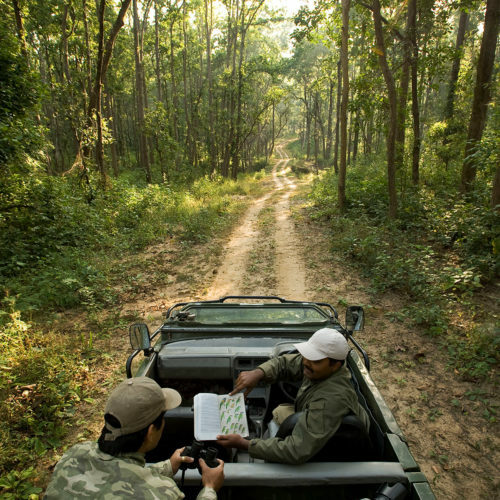 Kanha National Park is a member of 'Project Tiger' to save the species, and home to the highly endangered hardground barasingha deer and approximately 70 different tree species.